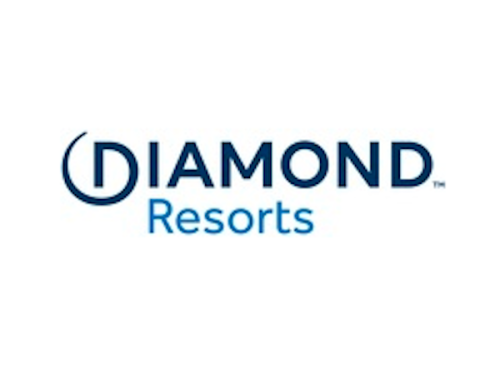 Westgate Resorts has added another property to its growing portfolio of resorts throughout the United States with the recent acquisition of the Rodeway Inn Pigeon Forge, which will undergo significant renovations and reopen as a boutique-style hotel under the new name Wild Bear Inn. Ideally located along the Parkway (U.S. 441) in the heart of Pigeon Forge, Tennessee, Wild Bear Inn will provide easy access to popular area attractions such as Dollywood theme park, Dollywood Splash Country water park and Ripley’s Aquarium of the Smokies. In addition, Wild Bear Inn is the closest hotel in Pigeon Forge to the Great Smoky Mountains National Park, the most-visited national park in the United States. 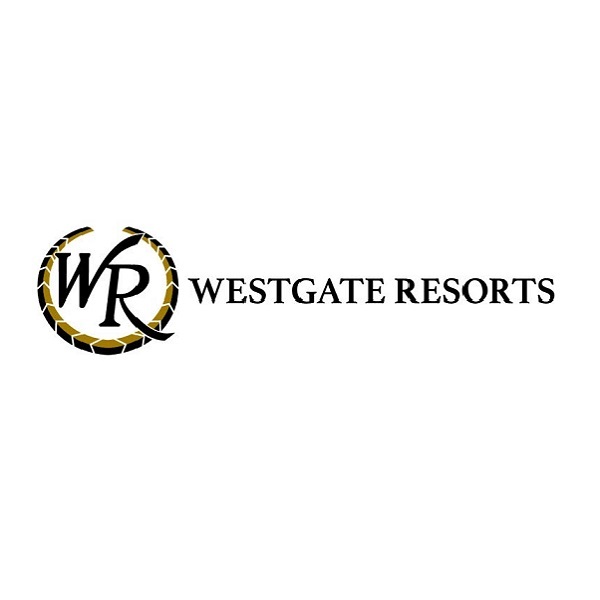 Founded in 1982 by David A. Siegel, Westgate Resorts is one of the largest resort developers in the United States. Westgate features 29 themed destination resorts with over 13,000 luxury villas in premier locations throughout the United States such as Orlando, Florida; Park City, Utah; Las Vegas, Nevada; Gatlinburg, and Pigeon Forge, Tennessee; Myrtle Beach, South Carolina; Williamsburg, Virginia; Miami, Florida; Branson, Missouri; Mesa, Arizona; and Tunica, Mississippi. Most Westgate Resorts locations feature a variety of unique restaurant, retail and spa concepts, including Drafts Sports Bar & Grill, Westgate Smokehouse Grill, Edge Steakhouse, Westgate Marketplace & Deli and Serenity Spa by Westgate. For more information about Westgate Resorts, visitwww.westgateresorts.com.